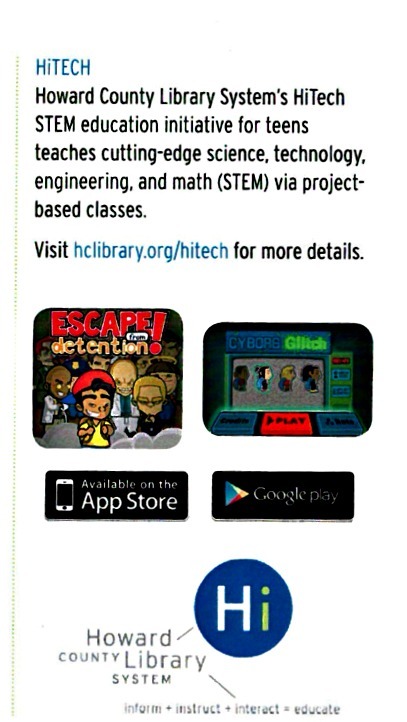 Here are the splendid FALL FREE Offerings at our local STE(A)M HiTech Center at the Savage Branch Library! 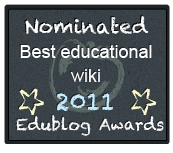 Here are the related links since the graphics above aren’t clickable! Hey Kiddos! 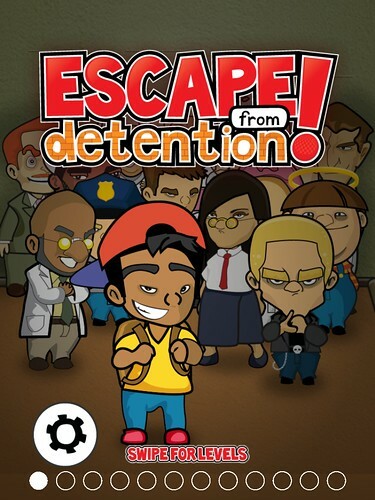 Try the FREE Escape from Detention Game App! 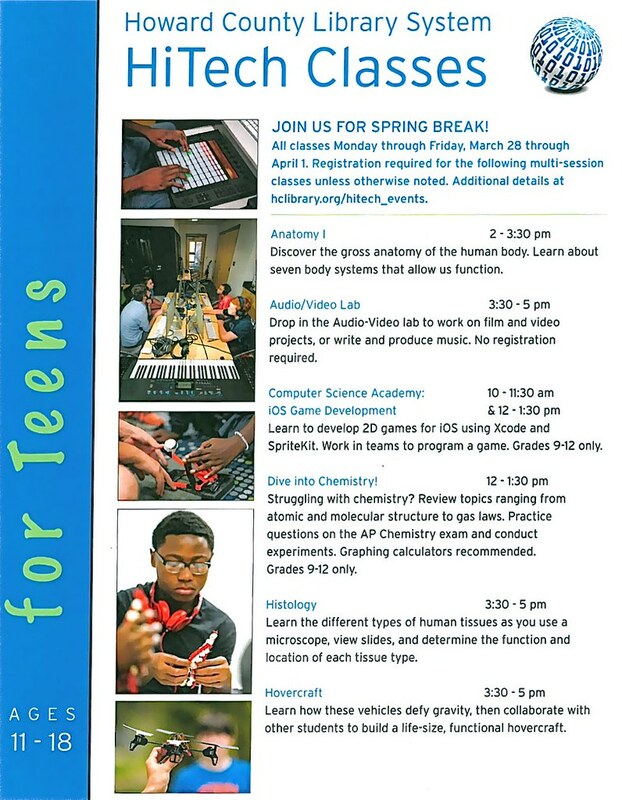 FREE HiTech STEM classes offered over spring break! Wait, Did I mention it was FREE? Register online or by calling 410-313-0760. 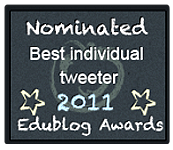 View the PDF or see the graphic at top. By popular demand, and to coincide with Baltimore’s gigantic outdoor light celebration Light City, Laser Rock shows return to the dome of the planetarium. Pink Floyd, The Beatles, and all the classic rock favorites provide the soundtrack for a spectacular laser light show and special effects in 360 degree surround sound. Friday & Saturday at 6:45pm, 7:45pm, and 8:45pm. Pricing for evening shows is $8.00, add a second show for only $4.00. 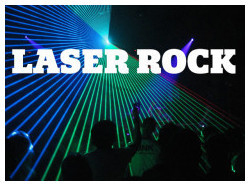 Click here for a list of laser shows and featured tracks. 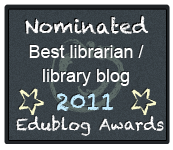 We are so lucky to have a marvelous local public library close to our Middle School! 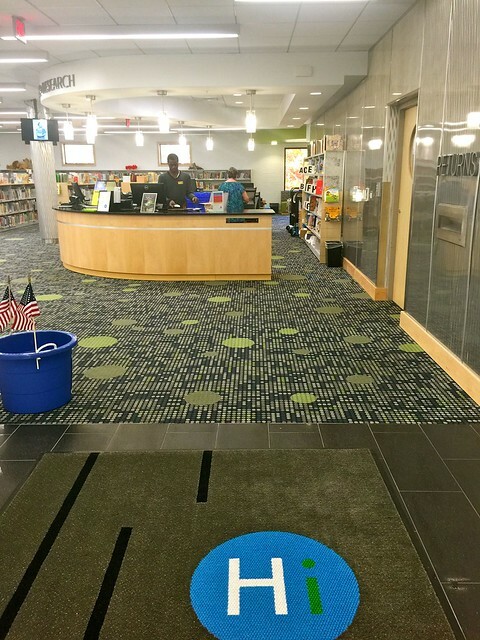 The Howard County Public Library Savage Branch has been a fixture in our community for decades…but it needed a facelift, it needed expanding, it needed a HITech makeover. And it got it! One of my best resources and friends there at the Savage Branch is Teens’ Instructor and Specialist, Ms. Sarah Cooke! 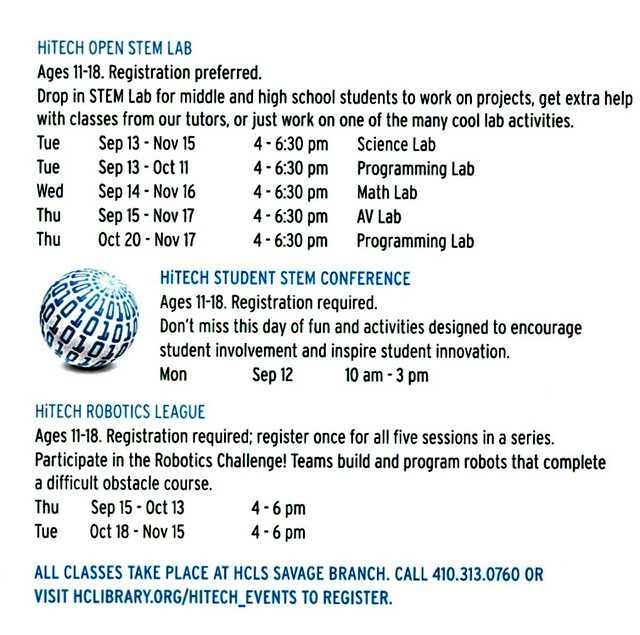 Teens can meet here for the STEM Lab & HiTech classes! 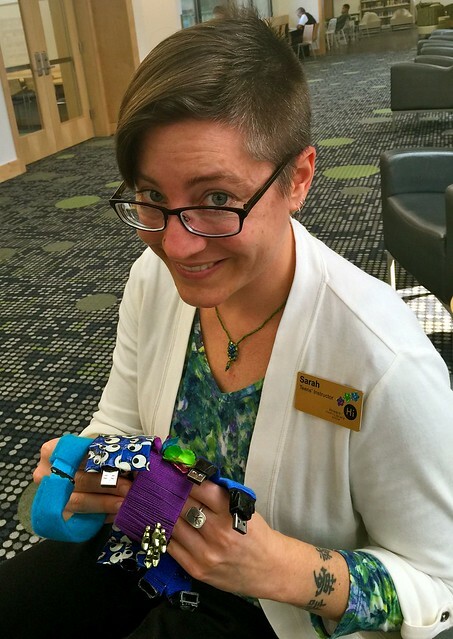 Here’s Sarah Cooke showing off the cool USB bracelets that kiddos made recently! Wonderful bright spaces to read, work, and contemplate. 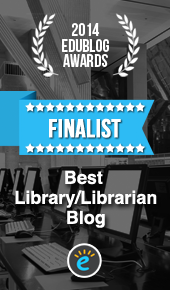 Like a slick airport – with books! Many different areas to plug in laptops or tablets – a multitude of desktop computers ready for you! 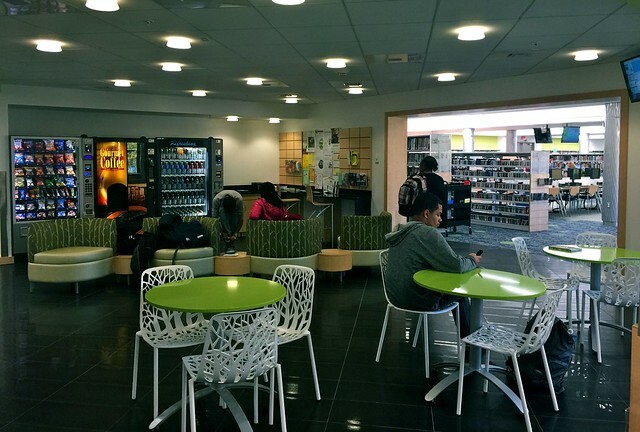 Comfy furniture, abundant books & materials, friendly librarians, and a slick futuristic design make this a significant contribution to the heart of our community! 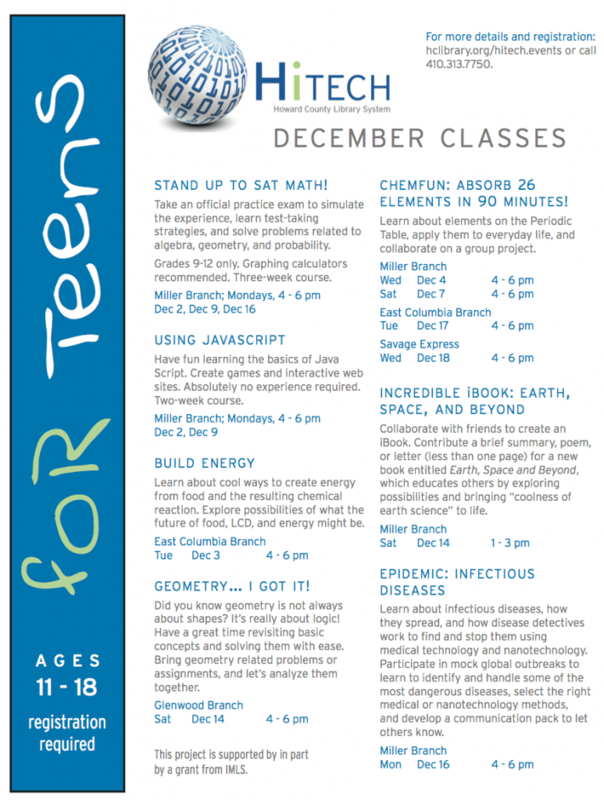 Here are the latest Winter offerings for our students at the Savage Branch! HCLS Savage Branch Winter Classes! Read any interesting books lately? Or any terrible ones? 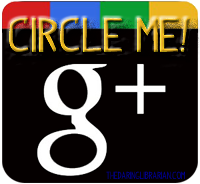 Join us in creating and maintaining a teen book review blog where you can share those you loved, those you hated, and why with other readers, as well as learn the basics of making your own blog. 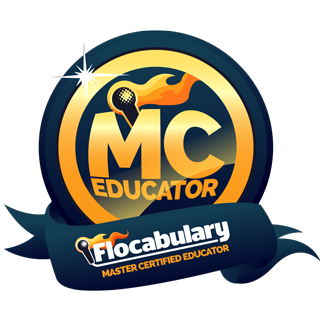 Ages 11-17, registration required for each class. 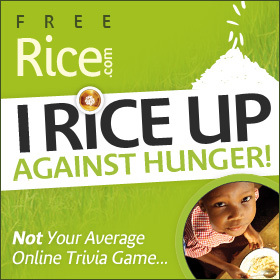 You could save a life! Learn about cardiac arrest, how to recognize it’s happening, and the three simple steps of Hands-only CPR for victims over 8 years old. 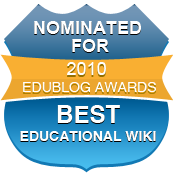 Receive a basic overview of an automated external defibrillator (AED). 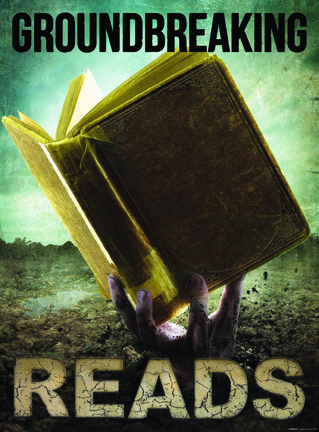 Ever wondered why young adult books rarely have pictures? You can change that! 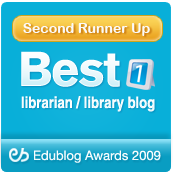 Create illustrations for your favorite book, then share with group for friendly book/art discussion and possible library display. Who knew insects could be so cute? Using colorful crafting clay you can create adorable little “love bugs” to give as Valentine gifts to show how much you care…and how creative you are! 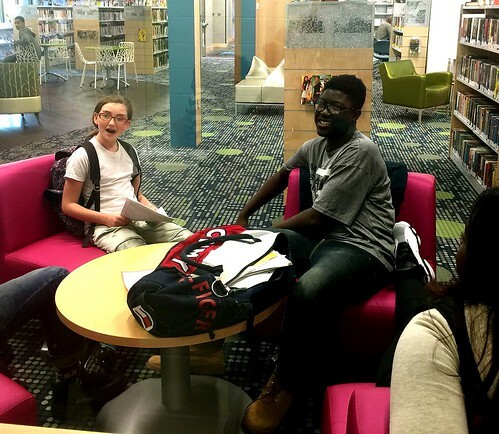 Join the Teen Advisory Board at your branch to recommend books, music, and movies; develop and plan events for teens; and work with HCLS instructors on projects you create. Service learning hours available. 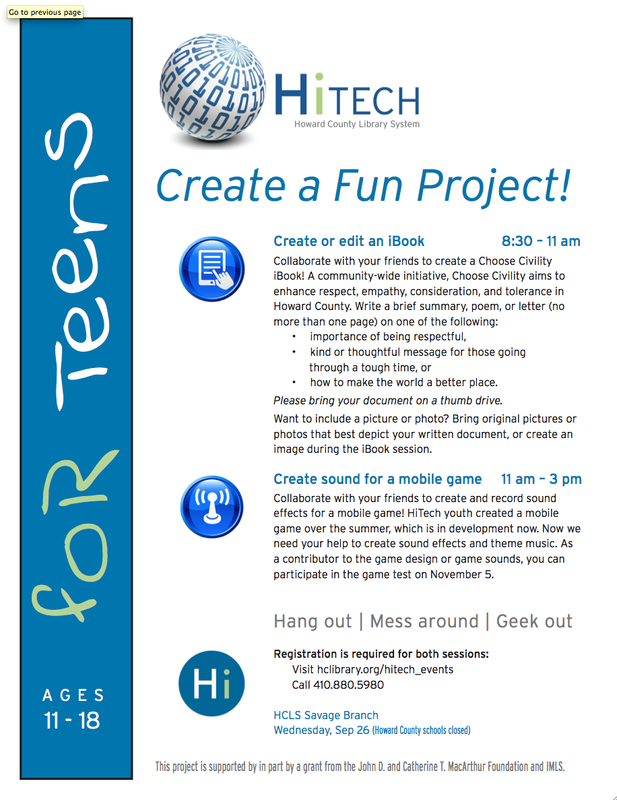 Ages 9-13; 1.5 hours; drop-in. Celebrate the season with a cup of hot cocoa and snow inspired crafts. Drop in and learn how to make giant snowflakes, pompom snowmen and other crafts that will make you feel warm even when it’s cold outside. 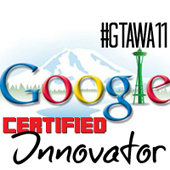 Ages 9-13; 1 hour; registration required. On your marks, get set, GO! 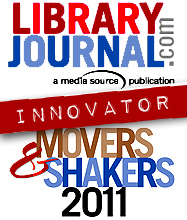 Let’s zoom into the the year 2015 by creating cool race cars out of recycled materials and rubber bands, and then exploring the laws of motion by racing them in the library. Join us in our latest duct tape adventure — making roses out of colorful duct tape and pencils for that special someone to show how much you care…and how crafty you are! Enjoy a popular G or PG rated movie on the big screen with your family and friends. Have you noticed our local HCL Library branch is closed? Don’t panic! We have an express solution! 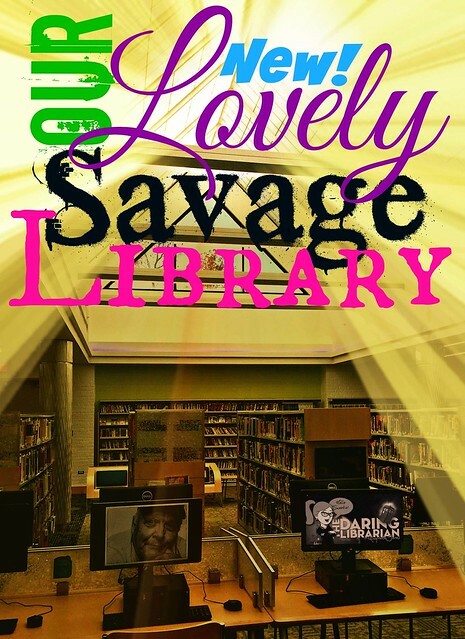 The Savage Branch is closed through September 2014 for a long awaited renovation. 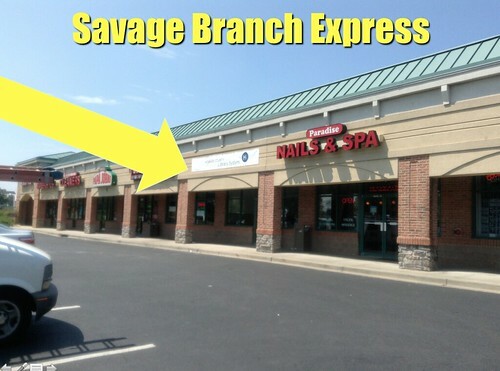 A temporary Savage Branch Express is open in the shopping center located at the intersection of Route 1 and Gorman Road right in front of the Weiss grocery store. The express branch offers a small selection of popular titles, selected HiTech classes, and a limited schedule of children’s classes. Customers may also pick up reserves and return items at this location. You can call ahead, request book titles, and they will order them for you and have them waiting for you to be picked up (like a carry out pizza!) for no extra charge! Just use the HCL Catalog Search for your desired items, make a list, and call up to request to have them sent to the Savage Express! There are also computers there available for student & parent use! And printers, too! 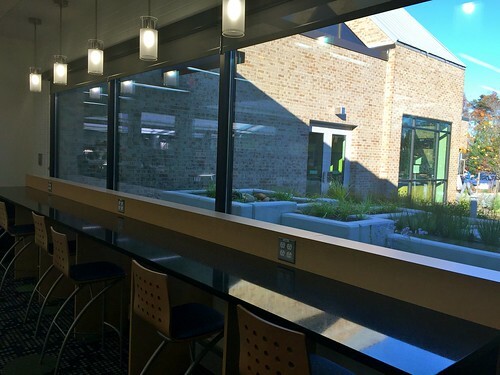 When it re-opens in July 2014 (projected date), the renovated Savage Branch will include an open floor plan, enhanced lighting, additional exterior windows, and two outdoor classrooms – for an additional 9,000 sq. ft., a 50 percent overall increase. Details. 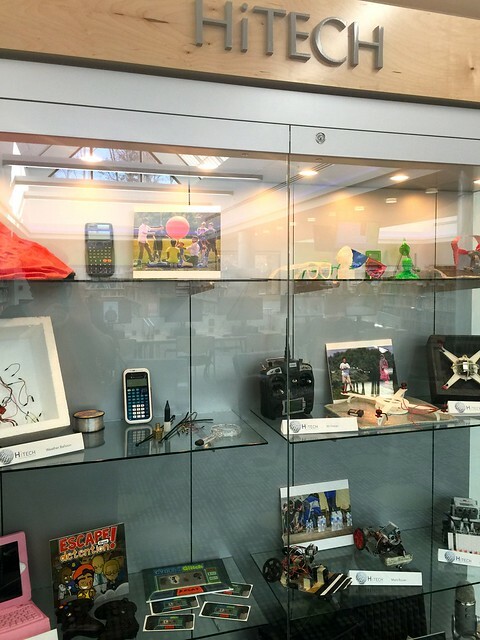 HiTech Offerings –FREE Fun & Learning for our students! 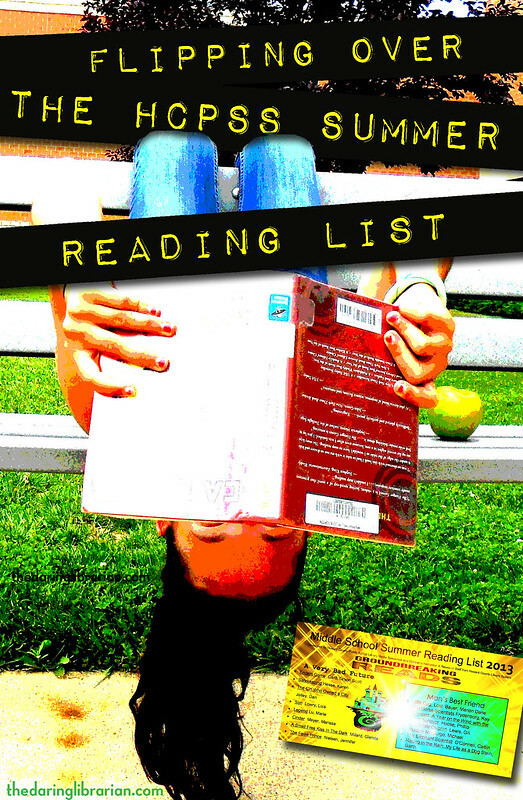 Flipping Over The Summer Reading List 2013! 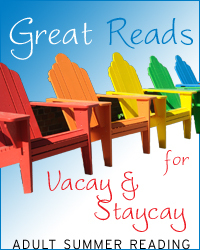 The summer reading list is here & jam packed with great recommendations! Here’s the Grownup Summer Reading List for Parents & Teachers! Now a very heartfelt message from Taylor Swift about overdue books! 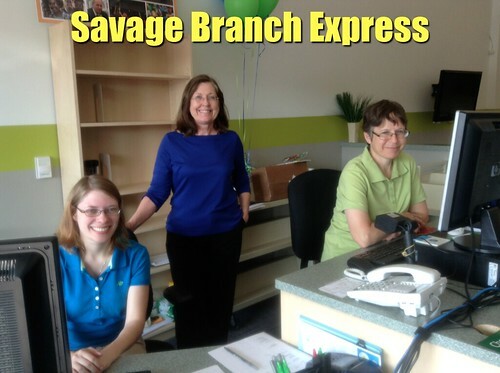 The Savage branch’s official last day will be Saturday, July 6. I will of course keep you all updated with an official re-opening date! Have a great rest of the school year! 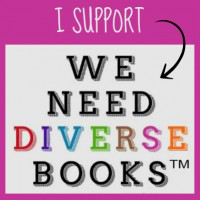 So yeah, like Taylor Swift said above…..don’t be “That Guy” and have overdue library books — please bring back your books and read AWESOME ones this summer!I know I’m gonna read the Divergent series again, and Showboat, and finish listening to the Harry Potter series (5th time) audio books read by Jim Dale. ….ok, and a few shlocky beach books but hey! Summer reading is the BEST! 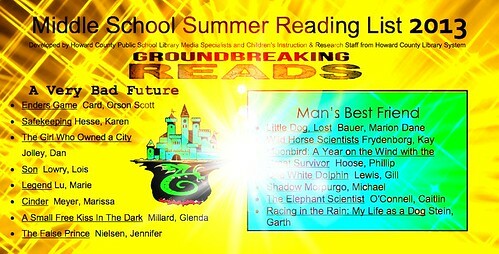 Summer Reading Begins Saturday, June 1! Sign up for summer reading and participate in a day of fun including children’s stories, face painting, crafts, and activities for children, teens, and adults. Don’t miss the Reptile Wonders exhibit and Pee Wee Pirates Show! Kick off the adult summer reading club as HCLS instructors discuss their top picks for summer reading. 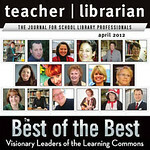 Win books and door prizes at this event; enter a drawing for fabulous grand prizes. Refreshments. 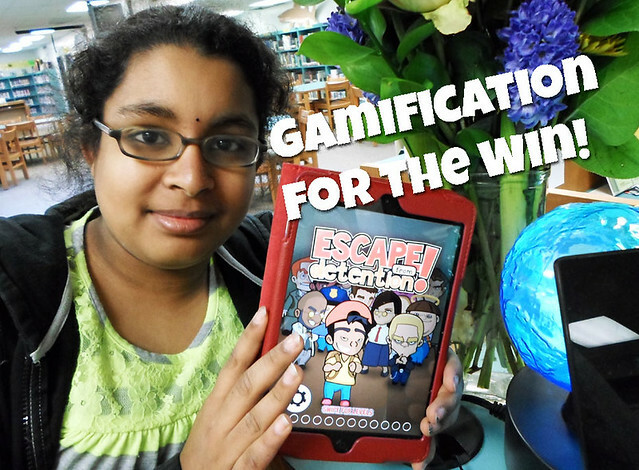 Celebrate the start of Summer Reading with an evening of games and activities. 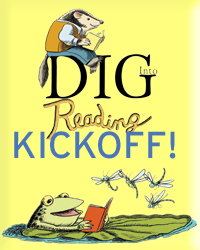 Sign up for Summer Reading and collect book bucks for participating. 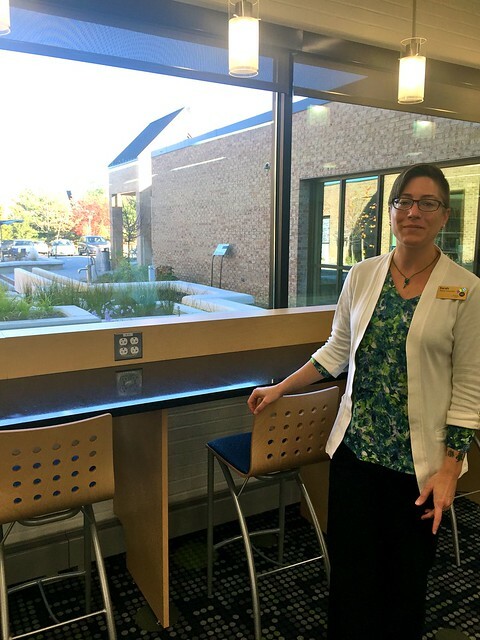 If you need a library this summer, why not check out the Elkridge, Columbia Branch, or the super cool NEWLY Renovated Miller Branch? 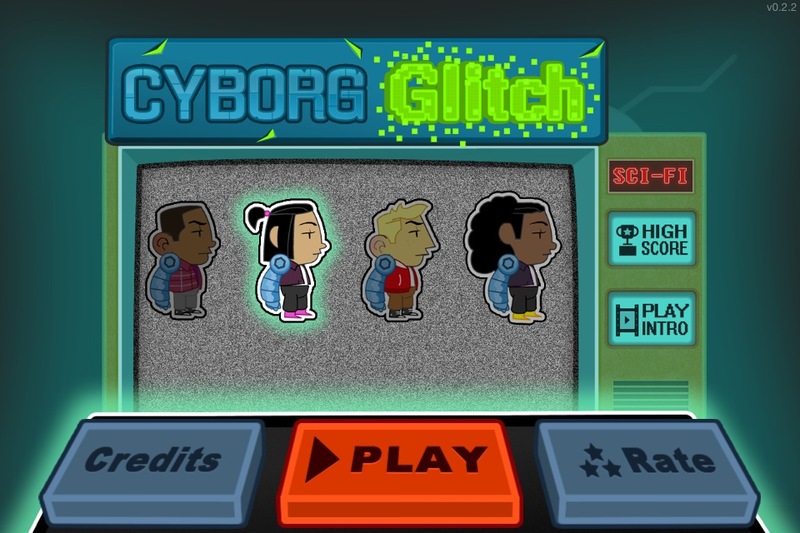 Choose Civility HiTech Teen Day! 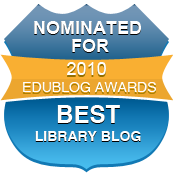 Register today to collaborate with your friends to create a Choose Civility iBook! A community-wide initiative, Choose Civility aims to enhance respect, empathy, consideration, and tolerance. • how to make the world a better place. Please make sure your document is on a thumb drive. 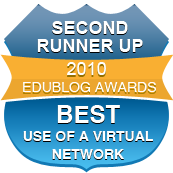 You may also bring original pictures and photos that best depict your written document or create it during the iBook session. 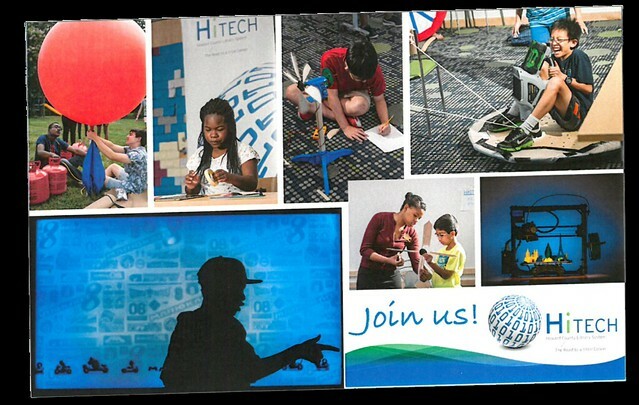 HiTech is funded by a Federal STEM grant from IMLS and the MacArthur Foundation. PS. Brekkie & Lunch included! Nom, nom!